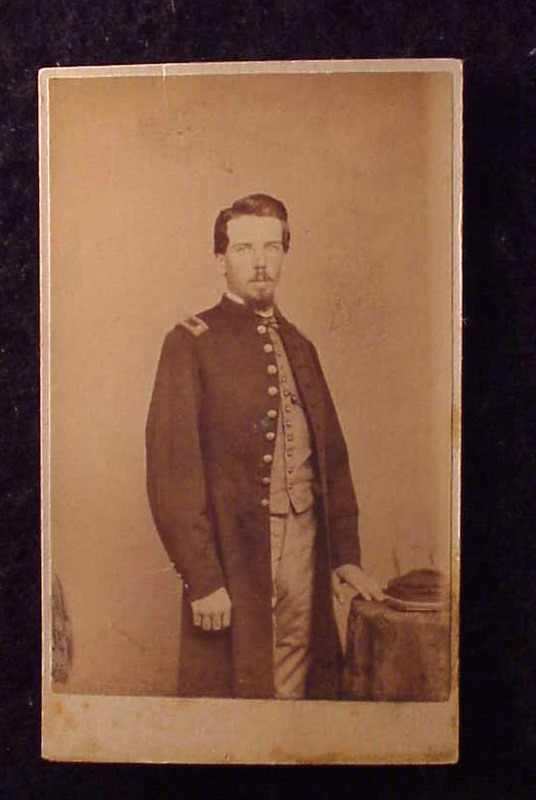 This is a standing CDV view of a adrenalinized Union First Lieutenant beside a studio table. 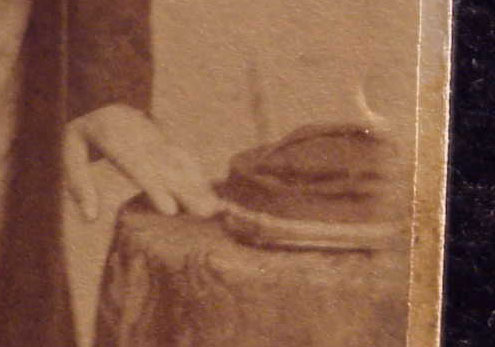 His kepi bears a braided hatcord. 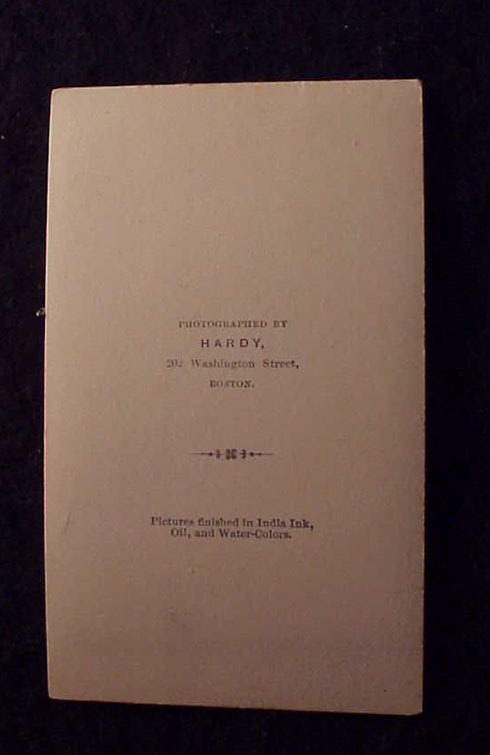 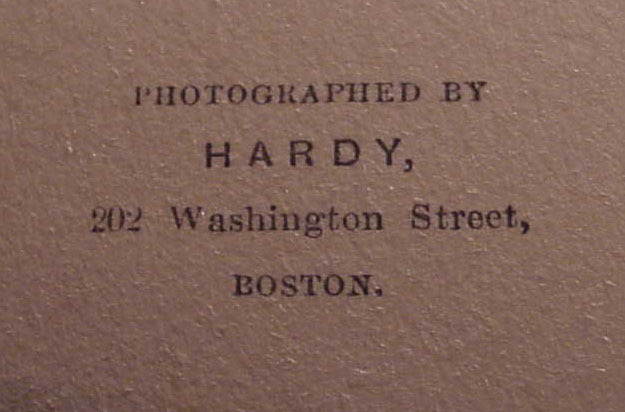 He was photographed by Hardy in Boston. 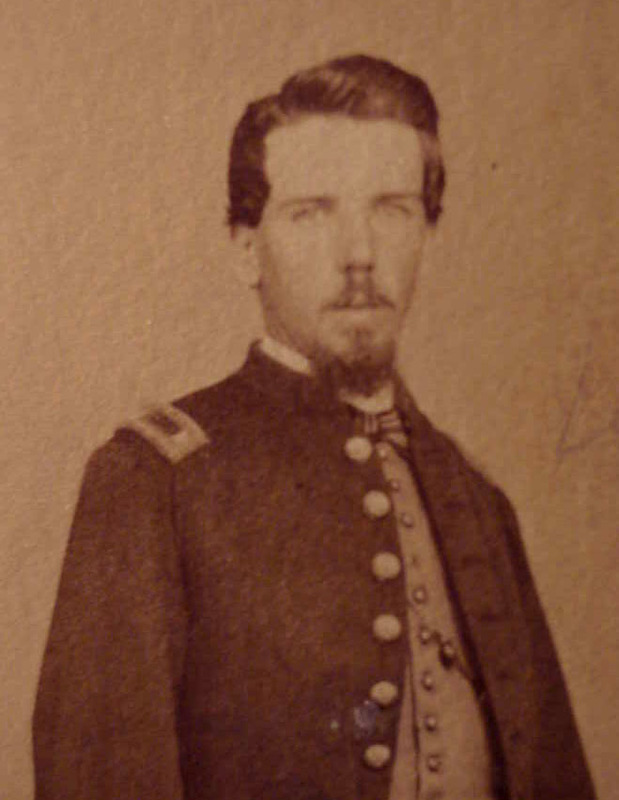 No ID yet known.